Food poisoning occurs when you eat food contaminated with bacteria or other toxins. Symptoms include diarrhea, vomiting, and stomach cramps, and generally start 4 to 36 hours after eating contaminated food. Harmful bacteria are the most common cause of food-borne illness. Foods may have some bacteria on them when you buy them. 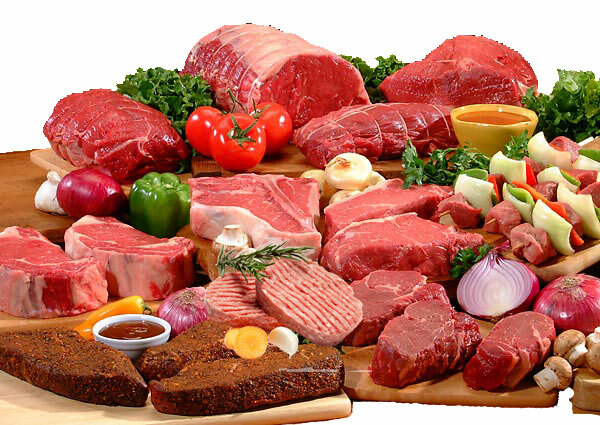 Raw meat may become contaminated during slaughter. Fruits and vegetables may become contaminated when they are growing or when they are processed. But it can also happen in your kitchen if you leave food out for more than 2 hours at room temperature. Food poisoning is usually a mild illness that may resolve on its own after a bout of stomach upset. However, in some cases it might be more serious needing therapy. However, sometimes blood tests, tests for the infected stools or even a sigmoidoscopy and other imaging tests may be required. Food poisoning usually resolves by itself in a few days. In most cases rest, isolation, maintenance of hygiene and plenty of fluids is the best treatment for food poisoning. Fluids. There is a severe loss of salts and electrolytes with vomiting and diarrhea. There is need to replenish these as well as the fluid. Thus drinking water alone does not help and sometimes may be harmful as there is further deprivation of salts. For therapy of continuous diarrhea and vomiting thus Oral Rehydration Salt Solution (ORS) is recommended. Antibiotics. Antibiotics may be prescribed if the cause of the food poisoning is detected. In most cases this is not required. In case of parasitic infections or protozoal infestations specific antibiotics are needed. Probiotics. Probiotics can help restore the balance of good bacteria in the intestine. These are handy for travellers to an area where the food and water may be contaminated.